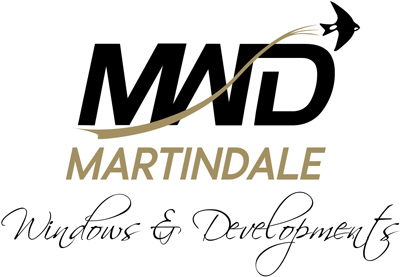 Martindale Windows and Developments are committed to protecting the privacy of your personal information. Our company is registered with the Information Commissioners Office (ICO), in order to make transparent our data handling practices, and complies with the General Data Protection Regulations (GDPR) effective from May 2018. CONTRACT– We may have to process information to fulfil our contractual obligations to provide a quotation, or act as credit intermediary in a finance agreement, or provide a warranty. In this instance the processing is necessary for the performance of the contract. CONSENT– We ask person’s to positively opt in if they want to receive further information on an alternative product or service that we market separately.